A new study conducted by the Impact Centre at the University of Toronto finds that Canadian tech companies are delaying investment in marketing and sales (M&S) activities — a choice that can delay their revenue and growth in the long run. 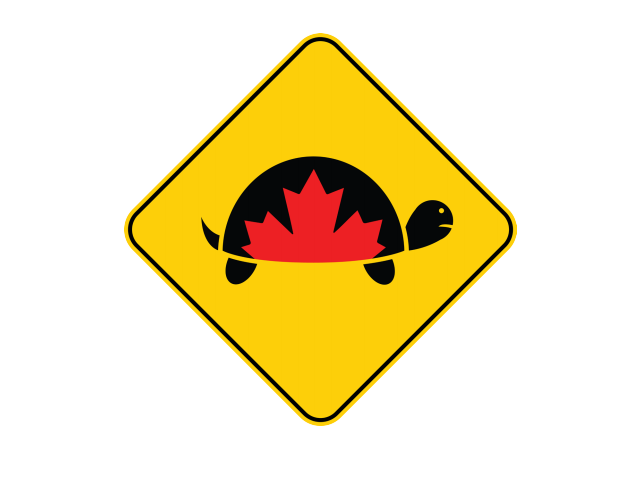 The study, called “Canadian Tech Tortoises: Is a lack of spending on marketing and sales delaying fundraising?”, looked at employment patterns of over 900 private Canadian companies that had been identified by CB Insights as having raised money from VCs and angels. Specifically, the study looked at the number of people employed in marketing and sales-related roles to gain insight into how firms allocate money for various functions within a business. 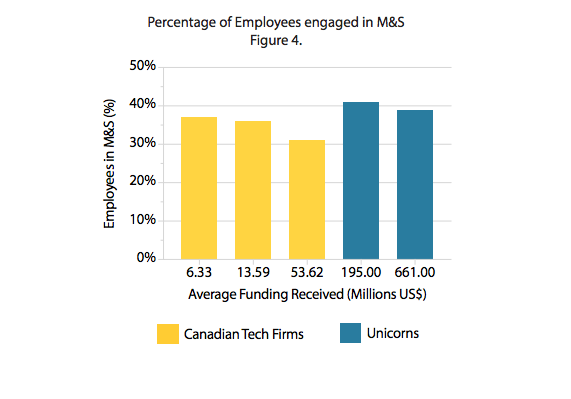 To compare Canadian investment into M&S activities, the study also looked at the M&S employment composition of 87 US-based unicorns. In February, the Impact Centre released a report that named three critical issues facing scaling companies: Canadian companies wait longer before they start raising funding, they raise funds less often, and they raise less money over time. The Centre’s latest report looked at why Canadian businesses delay the fundraising process, finding that this is in part due to Canadian tech companies waiting until their products are completely developed before raising, and spending funds on crucial functions like M&S. The report revealed that Canadian tech firms with $68,000 to $2.7 million CAD in funding have 24 percent of their employees engaged in M&S, compared to 36 percent of employees engaged in research and development (R&D). It suggested that having less employees working on M&S can delay a company’s growth and revenue. When looking at how tech companies in other countries approach the same issue, the Impact Centre found that other countries approach M&S differently. In the US, an analysis of more than 60 tech businesses showed that firms that scale quickly to $13.7 million CAD in revenue spend, and on average, 73 percent more on M&S than on R&D. When comparing the employee makeup of the 300 highest-funded Canadian companies to 87 American unicorns, the Impact Centre found that while the unicorns have an average of 40 percent of their employees engaged in M&S activities, the largest Canadian firms have only 31 percent of the employees engaged in M&S. Overall, the report suggests that Canadian companies and policy makers must spend more on M&S activities to overcome challenges around raising funds and scaling globally, and adds that slow growth can be perceived by investors as a sign of weakness.